One of our favorite activities to do during the warmer months (and even in some of the cooler months) is grilling out. This is particularly a thing that my husband loves doing, whether just grilling some burgers and fresh corn on the cob or smoking a rack of ribs, he loves to cook outside. Sometimes our backyard functions go on through the evening hours. As it starts to get dark, it can be a pain to see what we're grilling. Sure we have an outside light, but it's not really in one central area facing the grill or smoker. This can become tedious when grilling in the dark, you really want to make sure you're not overcooking, or worse yet undercooking your food. After coming across the Anear LED BBQ Grill Light, I knew I wanted to give it a try. 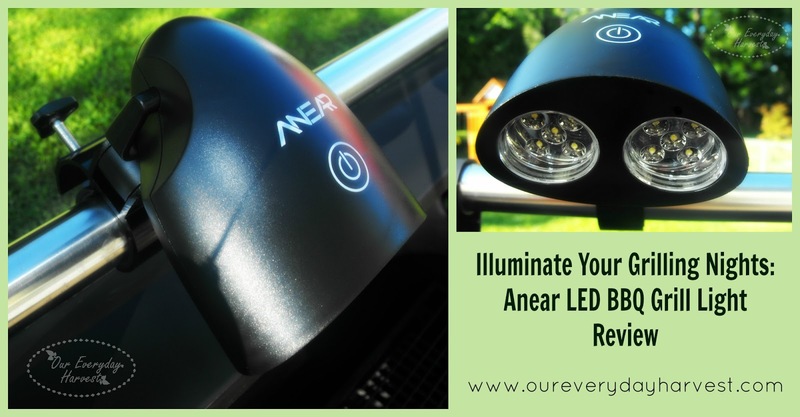 The Anear LED BBQ Grill Light is the answer to those evening or nighttime hour cookouts where the lighting is limited. This nifty little light hooks right onto your grill. 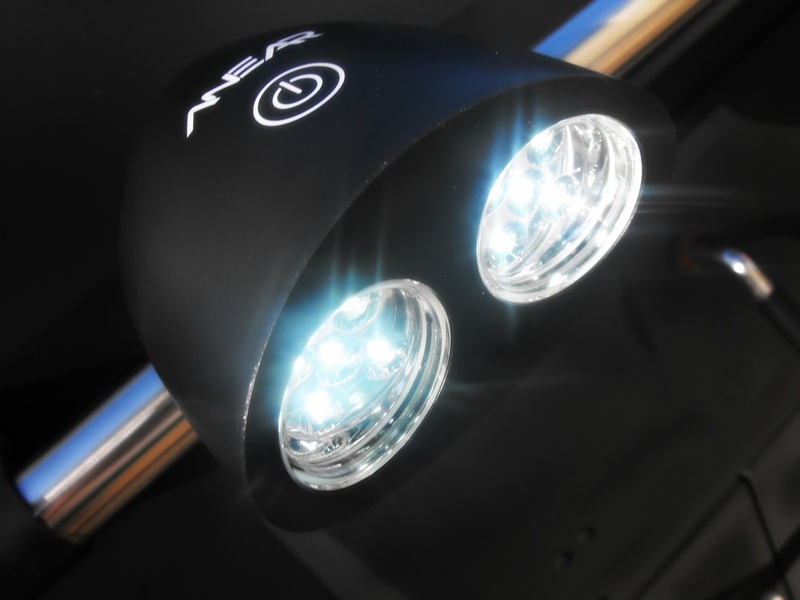 It measures at about 5.7 x 1.4 x 3.5 inches and has ten small LED's that light up simultaneously to offer an adequate amount of illumination for even the darkest areas. Let me tell you, it's super bright! I love that it only takes three AA batteries. We have another light from a different brand (not a grill one) that takes a whopping four D batteries, so having to use AA's for the Anear light is a huge plus. 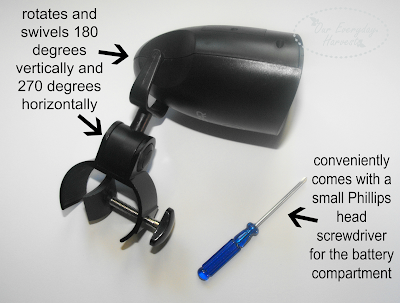 It even came with a small Phillips head screwdriver in order to open the battery compartment. Talk about convenient! What's more, the light is made to run continuously for up to about eight hours at less than one watt. Besides putting the batteries in, this LED light is pretty much ready to use right out of the box. To turn it on and off, you just tap the touch sensitive button on top. 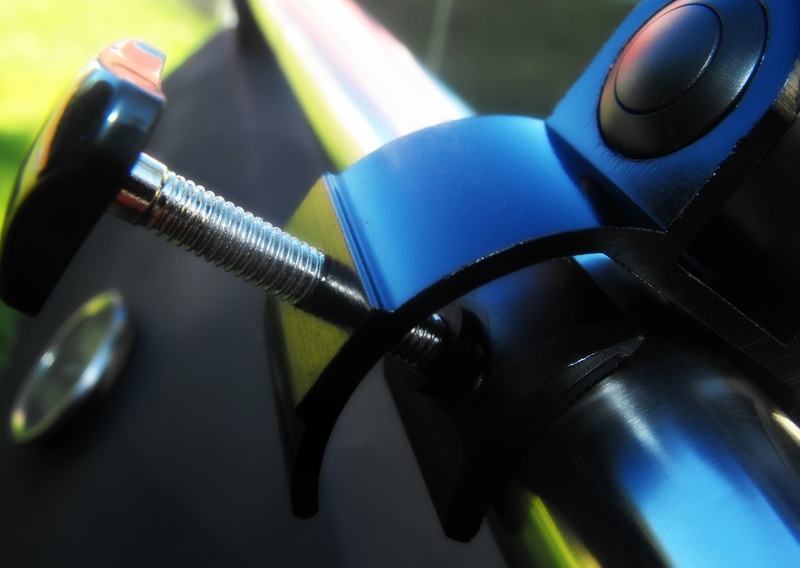 There's a screw clamp that you can adjust to accommodate any type of grill or surface. It rotates and swivels 180 degrees vertically and 270 degrees horizontally, making it versatile, so even if you are not fan of grilling, you can definitely find other uses for it. For example, if you have a closet without lighting, you can just hook this right onto a shelf for regular use. I'm thinking it would also make a great light to keep in the car for emergencies, especially since it's portable. The product, itself is made of durable ABS plastic and is both heat and water resistant, so you don't have to worry about it melting and can even grill something up on a drizzly day. Of course no product would be complete without a great warranty. 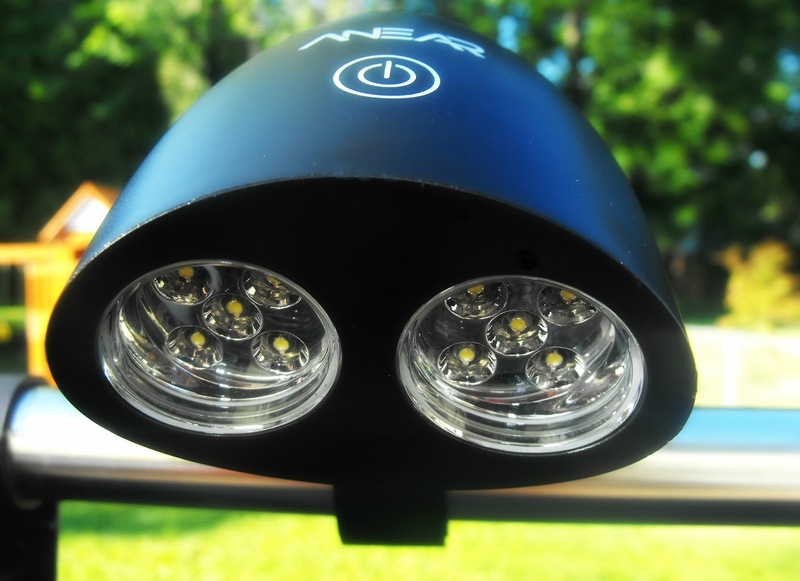 The Anear BBQ Grill Light is guaranteed for a lifetime of normal use. Anyone who knows me well, knows that I enjoy when a company can stand behind their product. All in all, this is a great light to have. I know that my family and I can find a ton of different uses for it, when we're not grilling out at night, of course. If interested, you can find it on Amazon for $19.99.